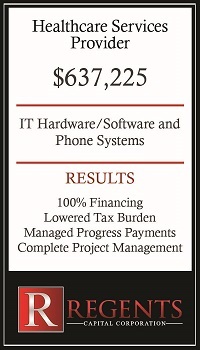 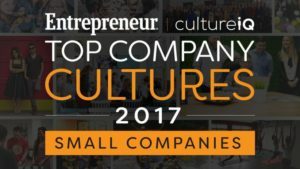 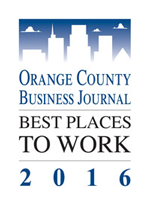 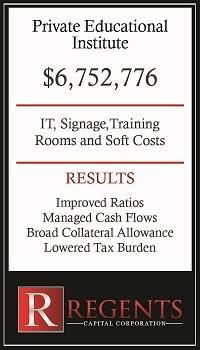 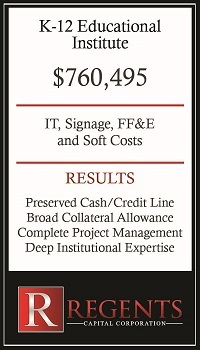 With over $2MM required to build-out their new facilities (a significant percentage of which were soft costs) and recent real estate and business acquisitions, the Client recognized the need for a partner who valued business relationships over residuals as well as one who understood the project challenges both companies would need to overcome. 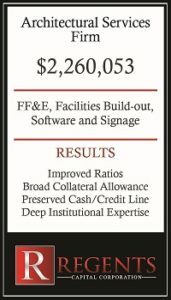 Regents has become just such a partner through flawless execution of multiple financing projects, each structure tailored to the honor the Client’s existing bank covenants. By leveraging Regents’ deep institutional expertise, the Client’s was provided with custom buyout terms, sufficient debt coverage, rates comparable to those of their bank group, but with more flexible payment options, 100% financing for multiple schedules and broader collateral allowances.